Panda Helper PUBG is one of many hacks players can use to get a leg up on their competition. But downloader beware: the hacks are not only frowned upon, but ban-worthy. In some cases, developers even sue players who use similar cheats. Here's what you need to know. * Not Responsible For Account Banned. Panda Helper is an app available for download on iOS that purports to unlock a number of otherwise paid apps for free. Among those apps is PUBG Mobile. Panda Helper also offers built in cheats for the game. On its website, it lists hacks such as no recoil, no trees and no grass among its features. 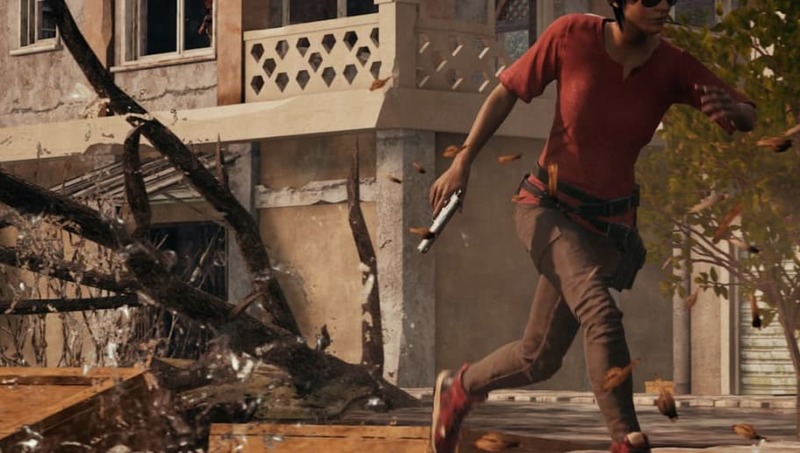 PUBG Corp has banned thousands of players for similar hacks, and other publishers have taken things one step further. Epic Games has begun suing individual hackers and hack creators in an attempt to stop their spread. Basically using one is a bad idea.